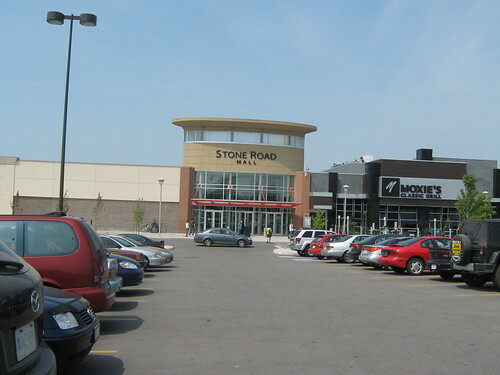 Last Saturday my friend and I went to Stone Road mall. It’s the best time for me to relax, rest and of course eating here in my favorite fast food. It may sound simply and very ordinary but it can make my world of difference and can make me feel happy. Strolling is not complete without foods to eat. So, we ate together and enjoy these very simple foods but tastes great. The place is very convenience and spacious. There are lots of beautiful things hanging around. It's nice to room around especially during weekend and buy items as a souvenir. Thanks to Mary, the teach for hosting the site Ruby Tuesday. To those who love to participate feel free to contribute and don’t forget to add your site in auto link below. See ya!! !